Hoffman Lincoln Inc., Proudly Serving East Hartford, Hartford, Windsor, Manchester, CT, Glastonbury and Bloomfield, CT, Offers More Than Just Friendly Service! What can you expect when you enter the Hoffman Lincoln Inc. showroom? Well, aside from a warm welcome, a great selection of new and used cars to choose from, as well as onsite auto service, a vast collection of parts and a financing team that understands the needs of drivers like you. If that sounds good to you, come see us today in East Hartford, CT.
New car smell is great, and we've got a range of new Lincoln vehicles that will delight your senses. 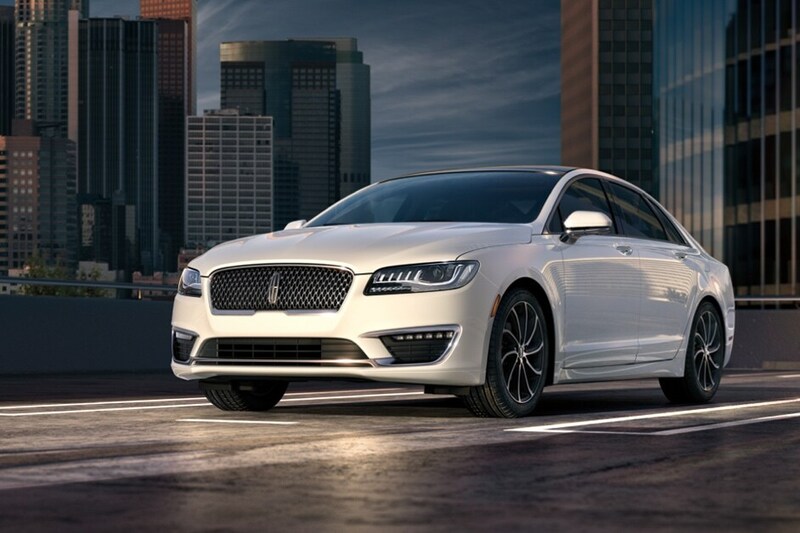 But we think feel is really where it's at when you're dealing with a new 2018-2019 Lincoln MKC, Lincoln MKZ, Lincoln MKX, Lincoln MKS or Lincoln Navigator model. That's why the Hoffman Lincoln Inc. brand specialist is here to point you in the right direction and to assist you with the next step. After all, once you find Lincoln that looks right to you, you're going to want to get behind the wheel to see if you get that new car spark. 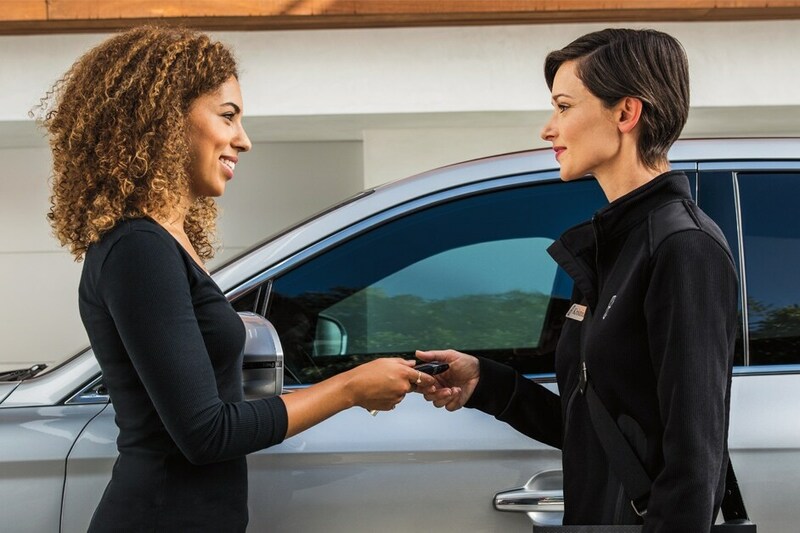 Our friendly staff is well-versed in helping drivers of all financial abilities discover the best car loan and Lincoln lease options available. Whether you're a first time car-buyer, or you have years of experience under your belt, Hoffman Lincoln Inc. can help all Hartford, Windsor, Manchester, Glastonbury, CT and Bloomfield, CT drivers achieve the ideal auto financing options. That means you can focus about what's really important: that shiny new or pre-owned vehicle. Of course, financing a car is a big investment, and it isn't something that the average consumer does annually - it's a special occasion. With that said, we make sure to provide support for your vehicle years after its left our showroom in East Hartford, CT. At our Lincoln service and repair center, our friendly professionals match their experience with top-quality auto parts to keep you and your next vehicle together, even longer. Here at Hoffman Lincoln Inc. we're serving drivers in Hartford, Windsor, Manchester, Glastonbury and Bloomfield, CT with all of their automotive needs. Whether a new or used car is in order or a little maintenance is required, visit us at 600 Connecticut Boulevard, East Hartford, CT and we'd be happy to help you, too.